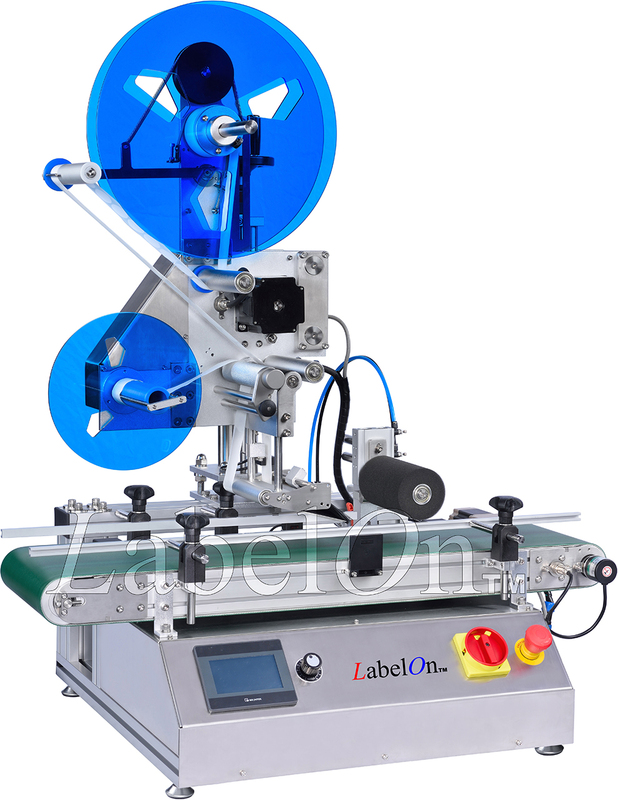 LabelOn™ is introducing the newest addition to its line of labeling machines, the LabelOn™ Mini Series. 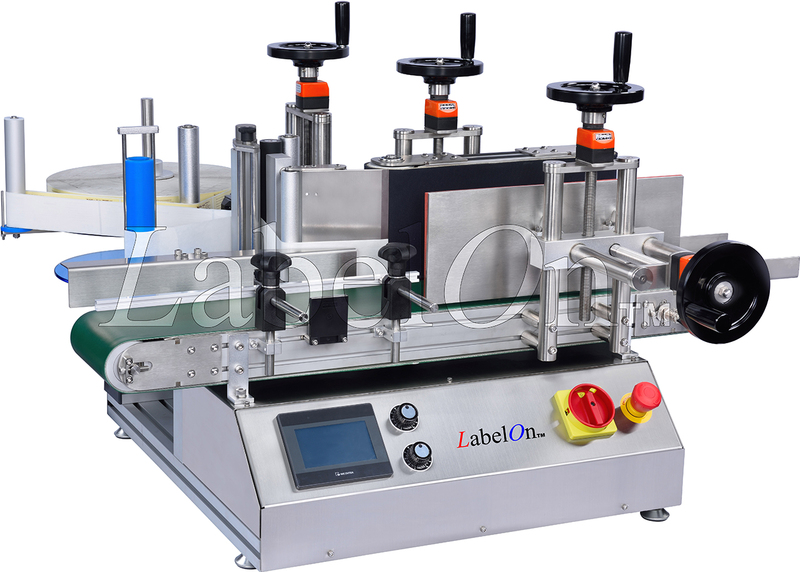 LabelOn™ Mini are Tabletop Labeling Machines with smaller footprints designed for smaller businesses or start up companies who understand the struggle of placing labels to their products by hand. They can be widely used in different size bottles designed for smaller production run. The LabelOn™ Mini Tabletop Label Applicators do everything their more expensive counterpart machines do, but with the fraction of the cost. The demand for these smaller labeler machines is undeniable. Highly accurate, they will apply your labels quickly and efficiently which saves you valuable time and make a huge statement in the appearance of your finished product.